Mega Event Overview & Theme: Mega Event 2018 was held in Long Beach, California, home to the luxury liner The Queen Mary. She was the fastest ship in her day at the leading edge of technology. Similarly, the theme for Mega Event 2018 was shaped around being at the leading edge of technology in our rapidly developing digital age. So, Mega Event 2018 looked at how to make the best of Digital in the areas of Loyalty, Ancillary Revenues/Merchandising and Co-brand Cards. 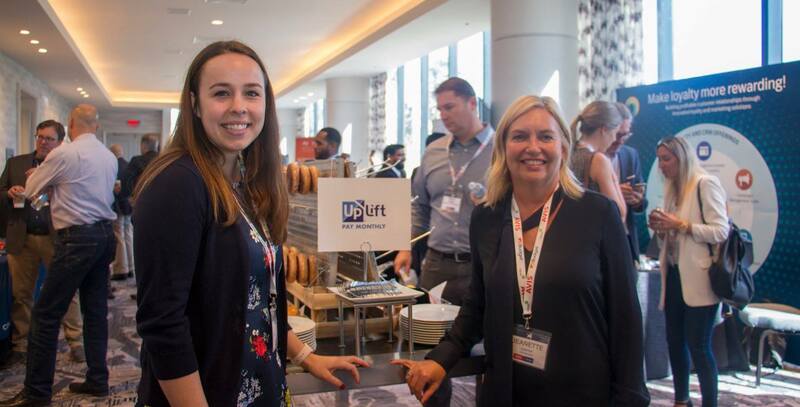 It also allowed attendees to connect with not only great content, but great business contacts, enabling participants to learn best practices and hear how others are getting ahead in the digital age. Mega Event covered three conference tracks in a single venue: 1) Loyalty Conference 2) Ancillary Revenue & Merchandising Conference & 3) Co-Brand & Travel Rewards, as well as the 2018 Mega Awards sponsored by Avis-Budget Group. Scroll down to see its agenda in PDF or request access to its presentations. To access the presentations from this conference, click on the button above and request the presentations from the "Mega Event 2018." Note: Click on the button above for the complete conference agenda on the main conference days of November 1st & 2nd. The pre-conference agenda (31st October) can be found below. Pre-Session One: What does Digital Mean for Loyalty? Blockchain and Loyalty: How it works in the real world! In a Social Media World how Best to Manage Loyalty? Note: This session runs in parallel to Session One between 2 and 3.30pm. You can mix and match the pre-sessions. Loyalty Account Takeover: What is and what you can do about it!